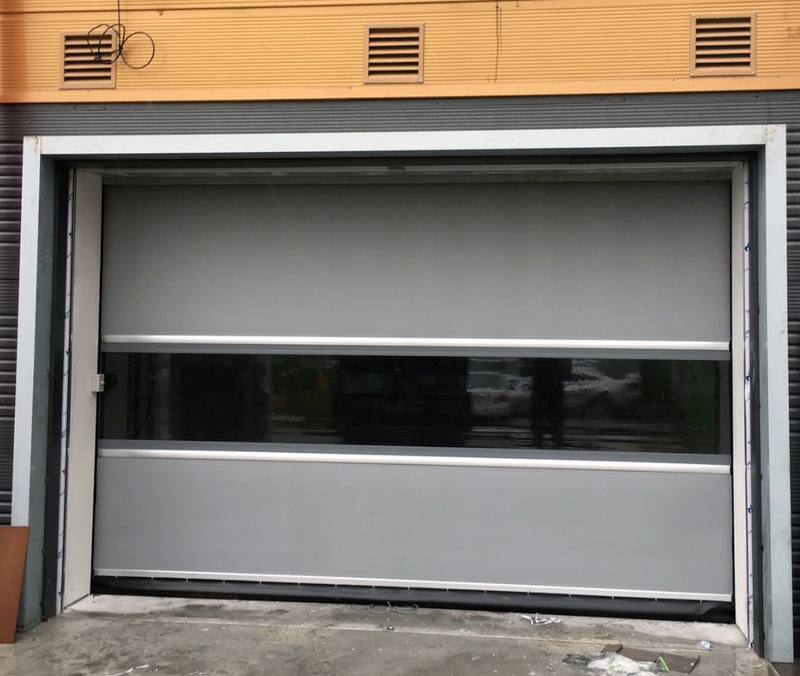 Looking for High Speed Door with the best quality even perfect? 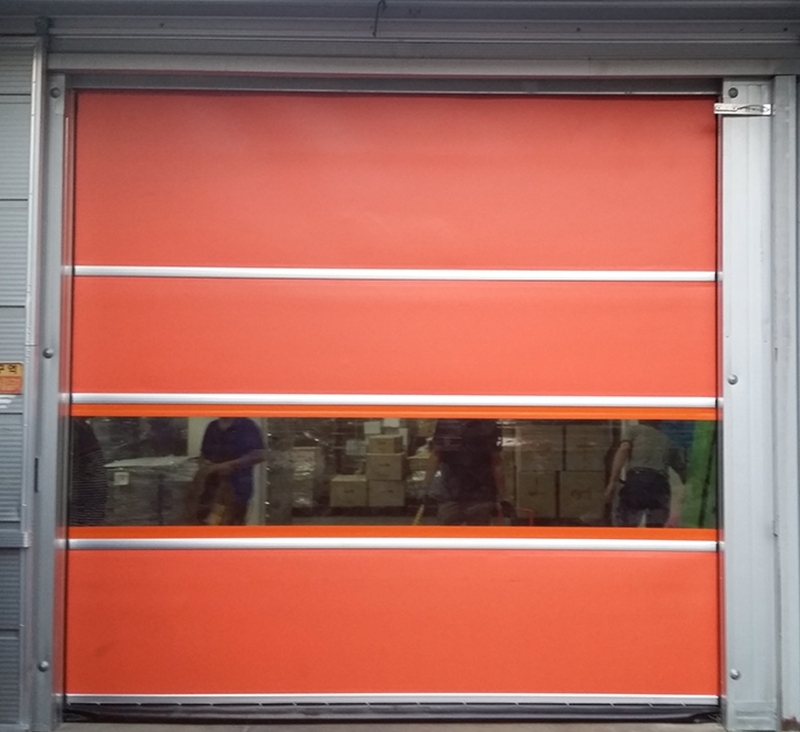 High Speed Door Korea Door with No.1 Quality. 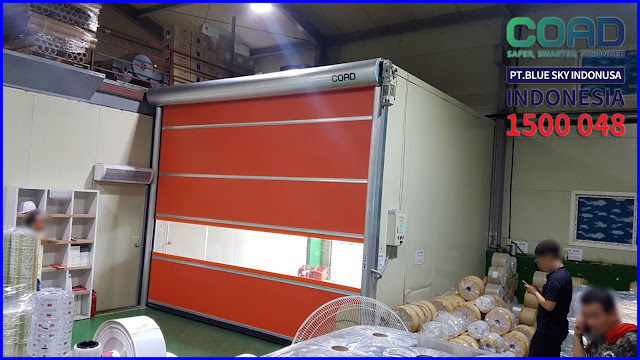 COAD High Speed Door, the best high speed door automatic door from Korea. High Speed Door COAD uses high quality materials with the latest innovations and technologies. 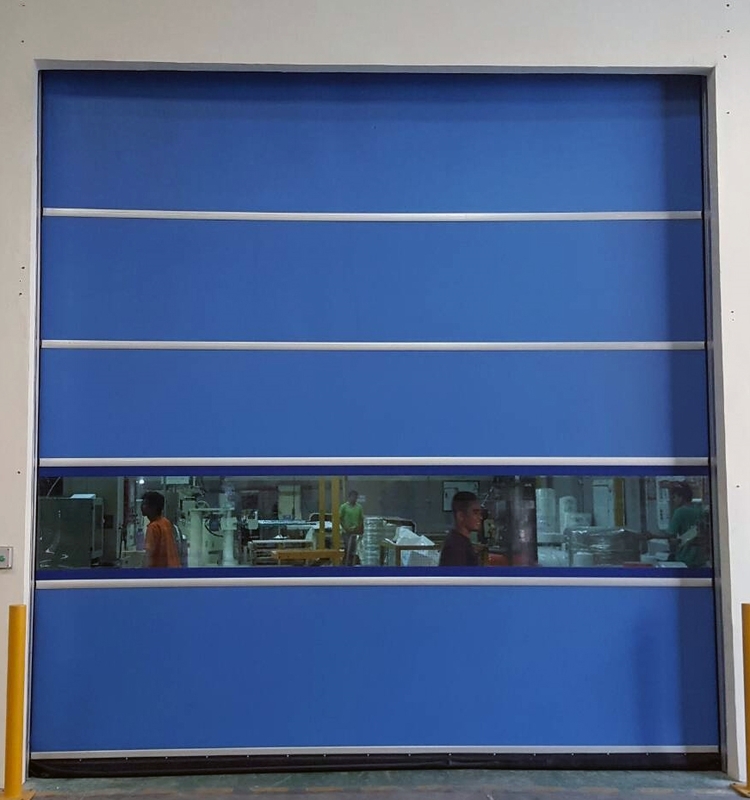 Auto Door COAD protects the Industrial room from contamination of outer space, such as dust and dirt, even insects, keeping room temperature stable. 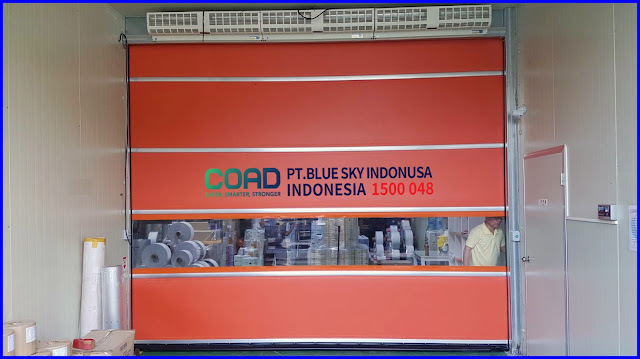 COAD Auto High Speed Door only delivers the best products to consumers. 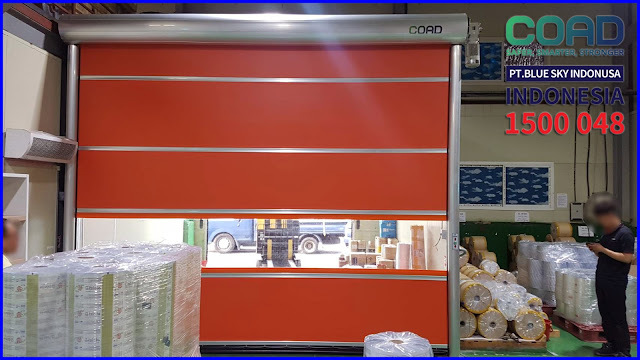 0 Response to "BEST High Speed Door For Industrial - COAD High Speed Door "